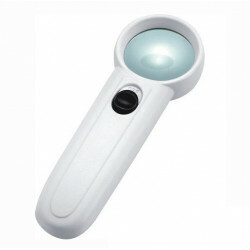 There are 1.8x, 2.6x, 5.8x multiplying power of lens for Proskit MA-016 Headband Magnifier. 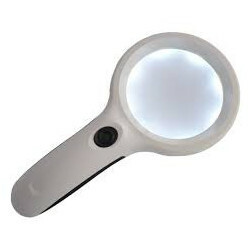 Comes with detachable LED light device. 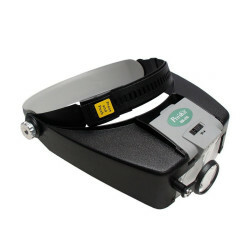 The belt size can be freely adjusted conveniently according to the user's comfort. 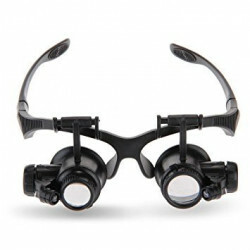 Flexible lenses combination for higher magnification. 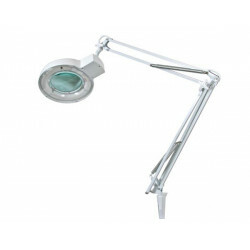 The angle of LED is adjustable. 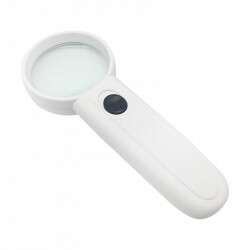 Multiple lens provide better magnification. 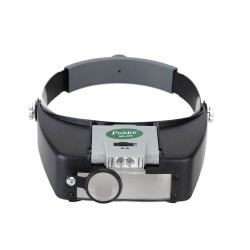 The belt size can be freely adjusted conveniently according to the user's comfort. Work or read at dim or dark place. 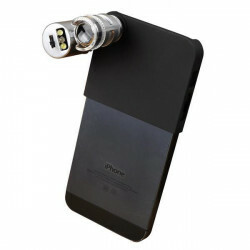 Assemble or repair small fittings. Also helpful in carving, handcraft, sewing, Q.C and repairing engineer. 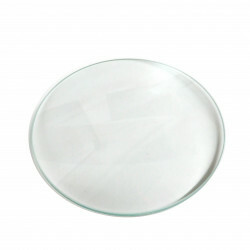 Lens material: acrylic resin (processed by crack-proof rigid coating). 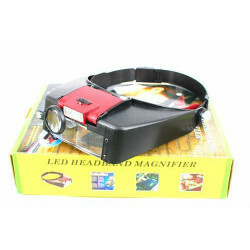 Lens size: 2 3 89x29 mm; 1 Single-lens diameter: 29mm.